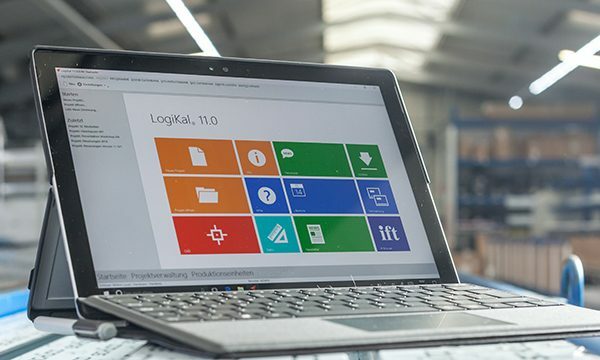 One of the areas currently under the spotlight is software, with General Manager Peter Burke now working closely with LogiKal providers BM Aluminium, to create a customised software installation specifically for Complete. Previously, Complete had just been using the standard AluK datasets within LogiKal and adding hand written additions for its two different glass suppliers and all additional products such as third party hardware elements. What BM Aluminium has been able to do is import all of these elements directly into LogiKal for Complete so that product processing can be carried out more quickly and with a guarantee of even greater accuracy. 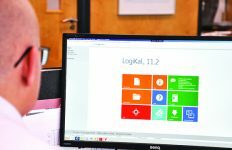 Peter Burke said: “We have recognised that we are not using LogiKal to anything like its full potential yet and we’re now actively looking at ways in which we can get more benefits from the system. 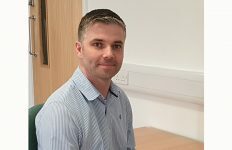 “Perry Mace at BM Aluminium has been excellent in reviewing how we are working at the moment and suggesting ways in which we could use LogiKal to become more efficient, while at the same getting better value from our license. 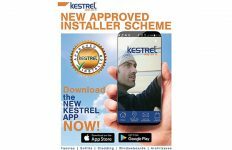 Perry added: “Complete Aluminium is typical of lots of fabricators who are simply too busy to carry out this kind of software review for themselves. 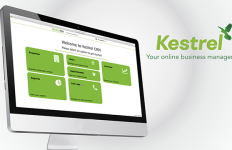 They start off doing things a certain way using LogiKal and because that works well enough for them, they carry on doing it that way, even in the face of major change within the business.